The Internet is often the first place that people turn to for information about anything and anyone. Company addresses, information about a person, and reviews about a company are a click away. Potential visitors rely on the Internet to learn about specials, book releases, events, and information. Your website is your storefront and it enables you to reach a global market. Having a website that supplies this information is a necessary component of running a business. As an author and speaker, the Internet becomes a business channel to network, advertise your products and services, and build a following on a global level. 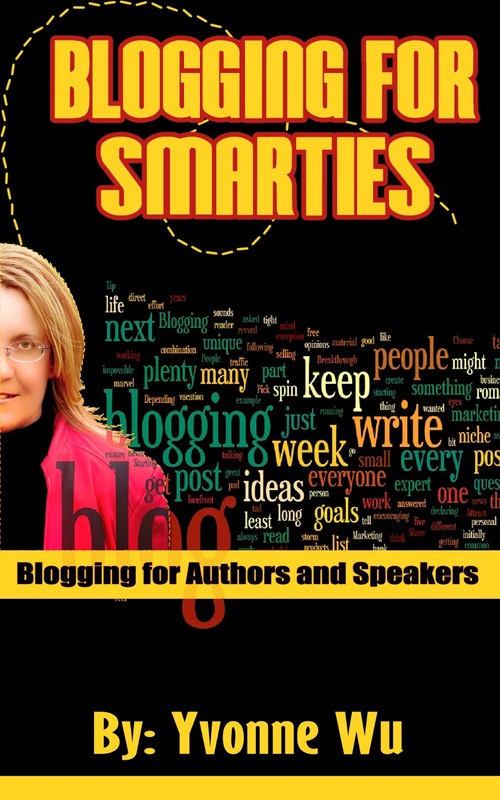 Learn how to create your first blog, effectively market your blog and create passive income opportunities in our new ebook, “Blogging for Smarties Blogging for Authors and Speakers,” which will walk you through the steps of building an extremely effective website. In my early blogging experience, I have consumed a lot of time setting up one. I have no help from anyone. Although it's good being independent and practically doing it yourself, a help is great indeed. This book will offer you a simple step of how to start setting up a blog. The explanation is simple and instructions are easily understood. Nowadays, anyone can start up a blog. But how determine are you to seriously make it works? Without any help, I was frustrated at first and kept on going back on forth whether I really want to set up one. Seriously, it almost took me 3-4 months before I could launch my own book blog site. I keep fidgeting what links to put on, what icons, badges, pages, etc. I wish I could have any help like a manual book or something like this book. It's like an easy short guidance book but would help a beginner so much. If you don't really know how to set up a blog, this book will give a simple yet a big difference. I recommend beginner bloggers to have a copy! Yvonne Wu, president of The YP Publishing, provides services tailored to professional speakers and authors, helping them achieve a greater online presence. Yvonne helps clients reach their potential in their business. 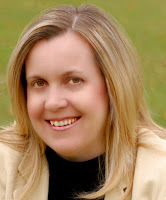 Her company’s niche is assisting authors and speakers with branding and developing an online presence. Yvonne has received a diploma in Marketing and Business Administration and has obtained the Entrepreneur edge certificate. Yvonne has successfully completed the Author Assistant Certificate Program. Yvonne has assisted authors with a wide variety of projects across North America, helping them with publishing and promoting their book. Yvonne has been a guest blogger and has been interviewed on various sites that discuss other aspects of the publishing industry. Yvonne is the author of two books, Podcasting Basics Step by Step and Blogging for Smarties. Thank you for having me on your site. Find out how THOUSAND of people like YOU are working for a LIVING from home and are living their dreams TODAY.